Located in the heart of Yuba City, our award winning hospital serves the Yuba-Sutter and surrounding communities. We focus our expertise on inpatient and outpatient surgery, and outpatient MRI scans. Skilled surgeons perform general surgery, as well as procedures in gynecology, orthopedics, spine, plastic surgery, podiatry, vascular surgery, and ear, nose and throat. 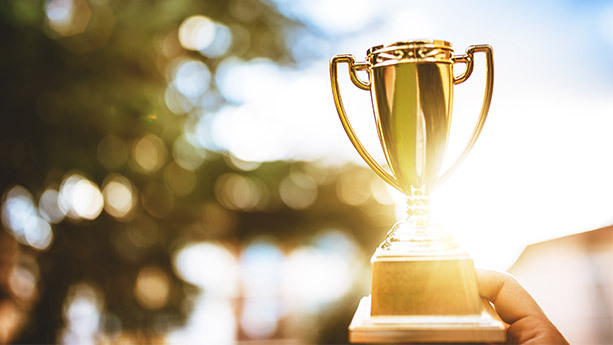 Since opening in 2009, Sutter Surgical Hospital North Valley has earned several honors and recognition from VHA West Coast for achieving excellence in Hospital Consumer Assessment of Healthcare Providers and Systems (HCAHPS).